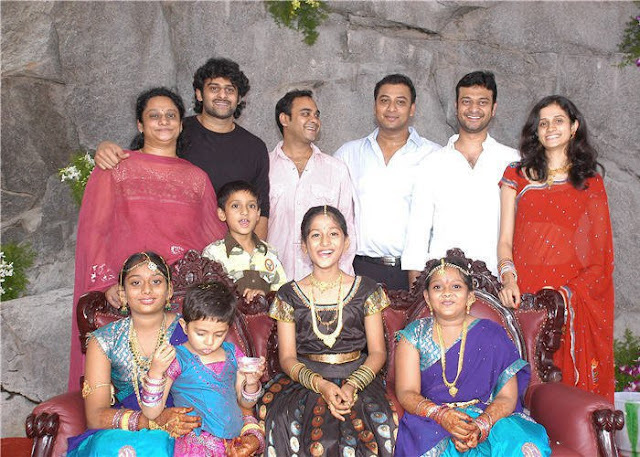 Prabhas come from Bhimavaram family. Darling and Young Rebel Star are his other name. Varsham,Chatrapathi,Ek Niranjan,Darling, Mr. Perfect are his hit movies. Up-coming movie is Rebel . 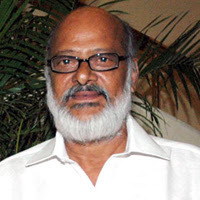 2004 : Santosham Best Young Performer Award for "Varsham ". 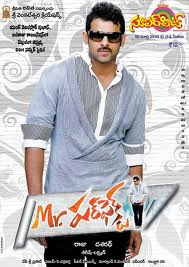 2010 : CineMaa Awards Best Actor for movie" Darling ". 2004 : Filmfare Best Actor Award for"Varsham ". 2005 : Filmfare Best Actor Award for"Chatrapathi". 2009 : Filmfare Best Actor Award for" Ek Niranjan". iwant to meet with you. Hi prabhas anna am very well interested in your films like eeshwar,darling,mr.perfect and baahubali.baahubali is one of my favourite film in tollywood industry.So.........am waiting and excited to see the baahubali part-2 and you are one of my favourite actor in tollywood film industry. 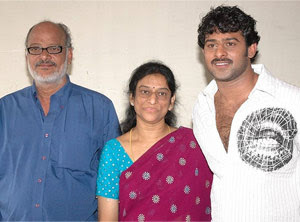 Thanks for posting Prabhas and his family information. He looks handsome. He acted good role films. He created a record with Baahubali movie. 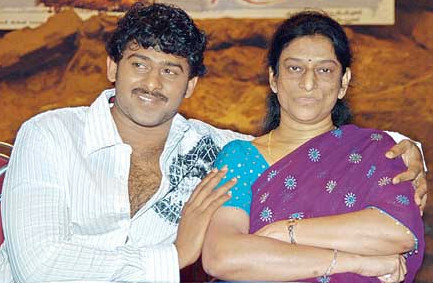 To see the Prabhas Latest photos and news.